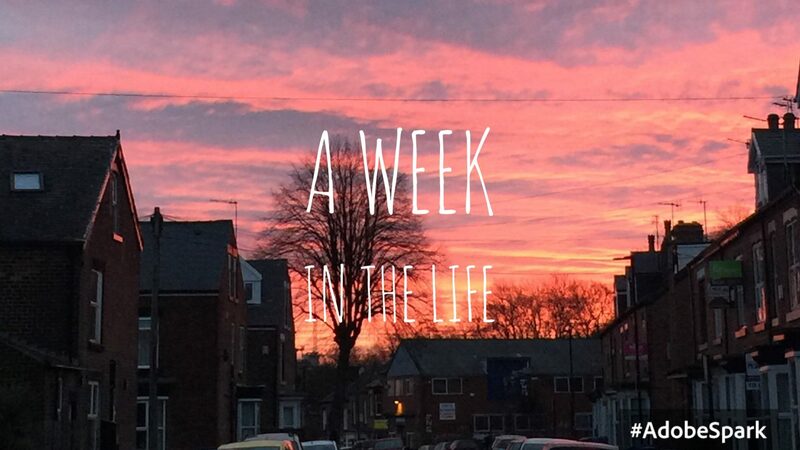 So this week I thought I’d so something a bit different and do a week in the life post, basically it’s a vlog but in written format, talking you through what I’ve been up to everyday this week. Basically this is where I realise this post was a bad idea and what I’ve been doing is too boring to write about. If you want to see a visual version of this week, check out Amy’s vlogs where she’s filmed most of what I’m going to talk about! So the week started off very well, Me, Josh and Chi decided we would go for a run at 7.30am to the Botanical Gardens! We thought this was a great idea until we started running and realised that running was in fact, not for us (I ran for about 30 seconds and then sat down and enjoyed the view). Then I went to Uni for a few hours and came home and chilled with my flatmate Amy and her boyfriend, Steven. 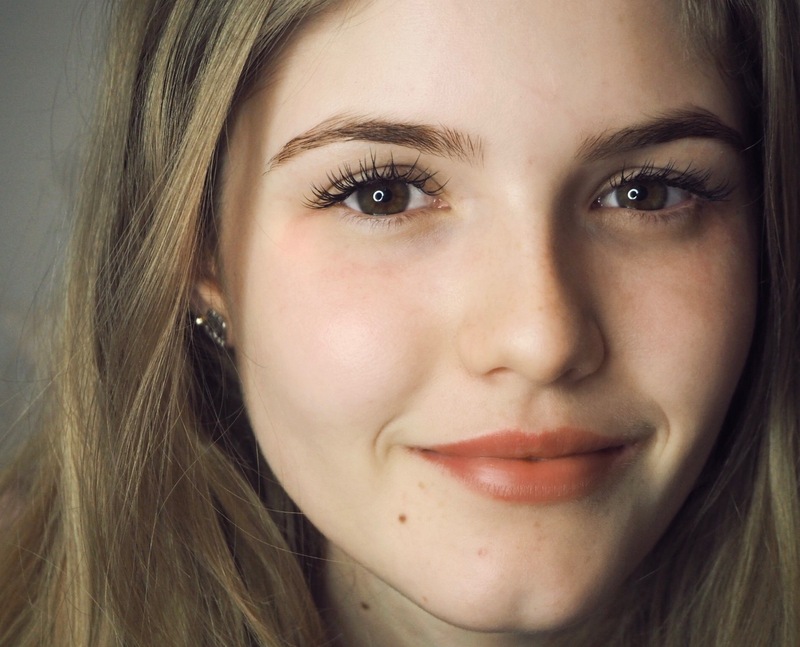 Then me and Ames headed to Laura’s where we had, what at the moment seems to be our weekly catch up and then she did my eyelashes for me and I love them! After we left I spent the whole night staring at my own eyes in the reflection of my phone, but I did find time to make a nice beef stir fry with Josh, who came and stayed after playing 6-aside. So as always I had the day off Uni (If you read my Life at Uni post, I told you I’m never in) so I had quite a relaxed day. 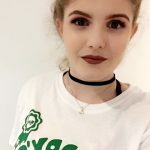 I wrote my Empties Blog Post which people seemed to like which is always good! Then me and Josh headed home for the afternoon to see our families and pick up a few bits and bobs. We had tea at Josh’s house where we saw his brother Jack and had a nice catch up about what he’s been doing, and we also got to see his dog Rosco (my fave part of the day). In the evening I was very productive and decided to apply to do some volunteering through Uni because, one I’m trying to be nicer this year (Its my New Years Resolution) and also I think it will look really good on my CV, and also it will hopefully give me something else to do as I have so much spare time haha. 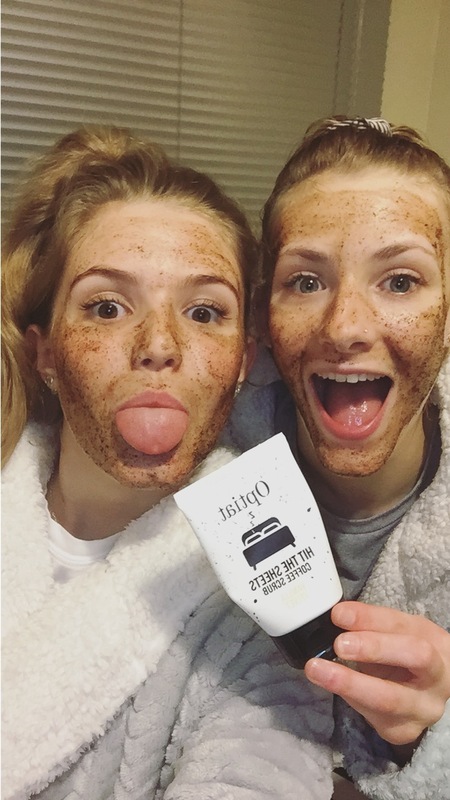 Finally before bed me and Amy decided to use my new Optiat Hit the Sheets Vanilla Body Scrub* which was amazing. Optiat kindly gifted me their nighttime scrub and it worked really well, my skin felt really smooth and clean and what’s best is it smells good enough to eat! If you’re into natural, ethical skincare check them out, as all of their coffee is recycled from London’s coffee shops which I think is fab! In the morning me and Amy headed to my home as Amy is tutoring my cousin, Alice in psychology for her A-Levels as that’s what Amy’s degree is in. Whilst we were there my mum surprised us both with a mini tripod and mini ring light each, to help us with taking better photos and videos and they are so cute! So shout out to Mum for aiding better blog photos from now on! I also finished reading FACE by Pixiwoo whilst I was home, this is a really good book if you are into beauty and even better if you are a makeup artist as it shows and explains how to achieve different looks on different complexions, eye shapes etc. After that my day was pretty boring and I went to work 2-7pm and then just stayed at Josh’s flat after that. 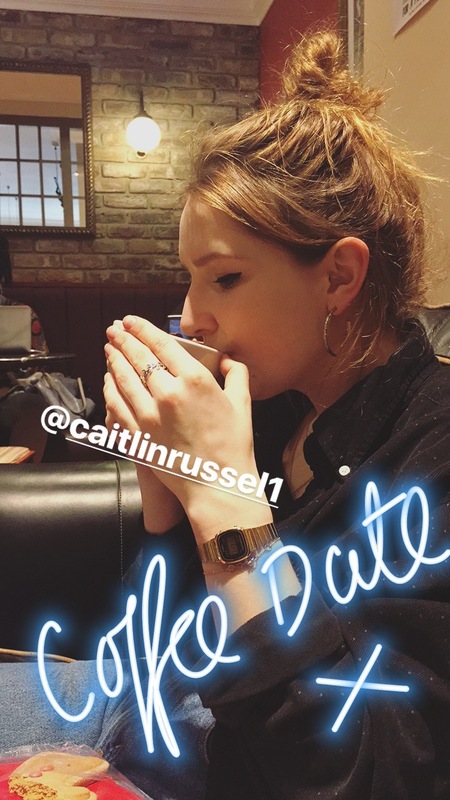 A slightly more interesting day, aside from Uni, I met up with my course friend Caitlin for a coffee because I feel like we haven’t properly seen each other for ages. After our drinks we headed to Cow to do a bit of vintage shopping, where I ‘accidentally’ bought a new jumper (In bloody March!?) and a cute navy bell sleeve polka dot top. Then I went to the library and wrote my Cornwall blogpost as the latest instalment in the TBT series I’m doing. When I got home I made homemade Nando’s for tea with Amy and Steven which was gorgeous! 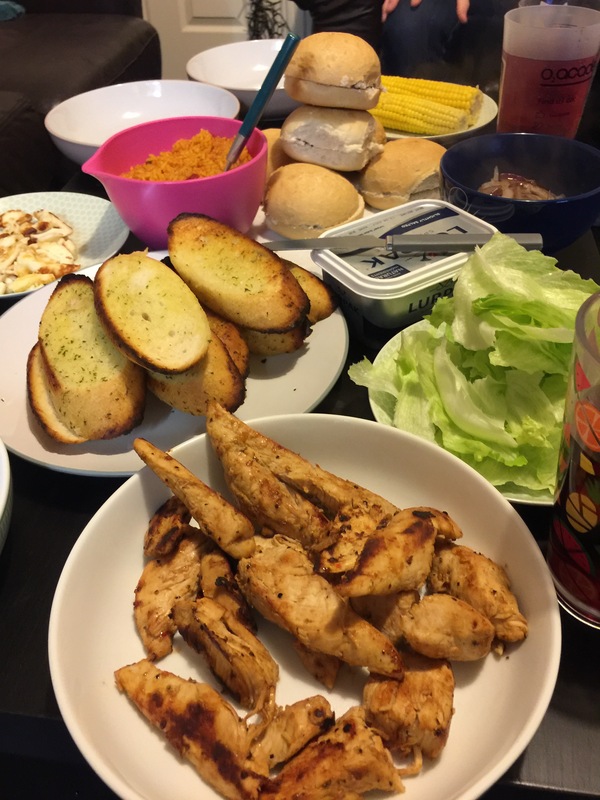 We literally had every side imaginable, I’m talking Garlic Bread, Halloumi, Rice, Corn on the Cob, you get the idea-we’re greedy. 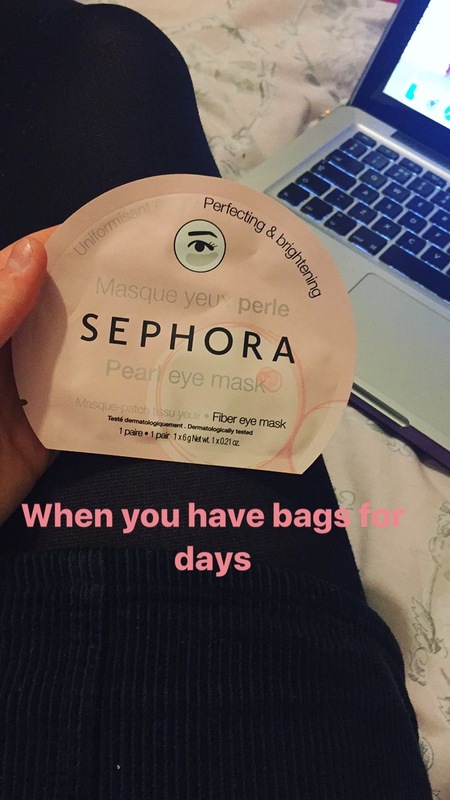 Then I sat and did an eye mask from Sephora whilst Savannah and Amy got ready for their night out- I couldn’t go as I was up at 5.30am the next morning for work. 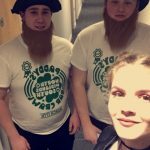 So as I said worked in the morning from 7am-3.30 and then I basically came home and got ready because me, Josh, Dan, Billy, Jake, Sam and Lauren went on the St Patricks Day Bar Crawl through town. I had a really good night and enjoyed it but ended up having quite an early night because I’d been up for soon long and Josh had an interview the next day so couldn’t be hungover. Saturday was pretty boring as I worked 1.30-8.30 which cuts up most of the day, but at least I got to see my work bestie Sally. Then at home me and Josh ordered a nice Indian and that’s basically it. 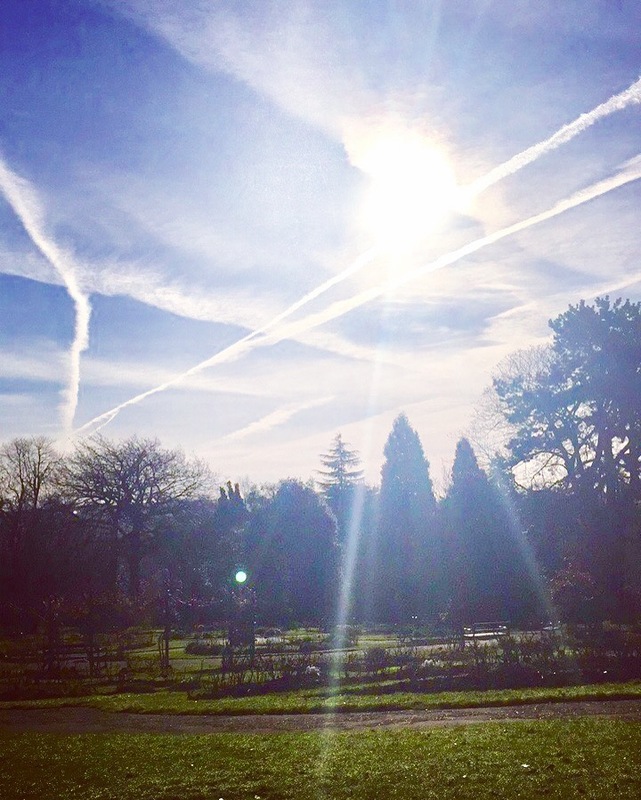 So now on Sunday I’m sat here writing this blog post in bed with a nice cuppa with the window open because it seems like a nice day. After posting I’m going to get ready and I’m so excited because we’re going to watch the new Beauty and the Beast at the cinema!!!! I’ve been waiting for it to come out for so long and I just hope it does it justice as Beauty and the Beast is one of my all time favourite Disney films. So there you have it, that’s what an average week is like for me, hopefully it wasn’t too boring and repetitive to read, let me know in the comments if you like or dislike this style of post, also let me know what you’ve been up to this week! *Products marked with * were kindly sent to me by brands but all opinions are my own.